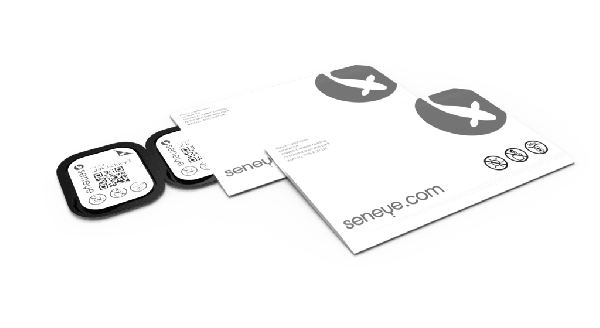 The seneye+ includes the disposable seneye slide, e-mail alerts, sms* alerts, automatic online graphing, and personalised advice. Activating your seneye+ is really easy and the disposable slide removes the need for recalibration (and the cost of recalibration fluids/buffers etc…) and better still it improves accuracy. 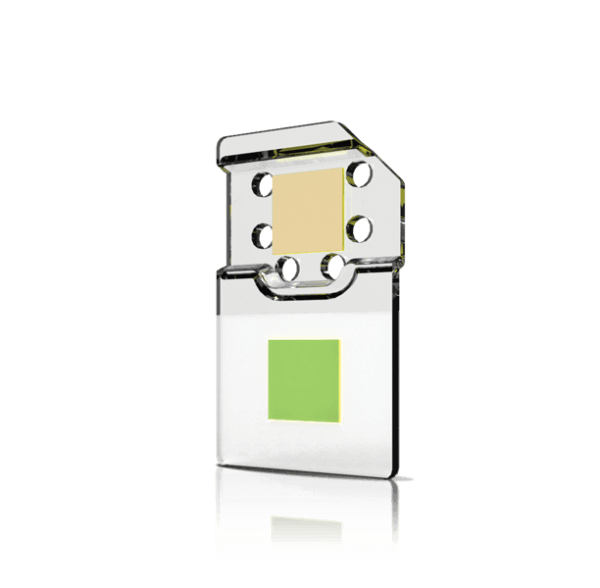 * always store your seneye+ slides in a cool dry dark place. The disposable seneye slide ensures there is no calibration of the device needed, simply replace each month for accurate and reliable readings. Your replacement slide allows for the monitoring of free ammonia and pH. The free ammonia (NH3) sensor allows for detection of this highly toxic chemical at very low levels. The pH sensor allows for monitoring of your aquarium or pond water between 6.4 and 9. This range is ideal for most aquatic life and by monitoring this range increased accuracy has be achieved. The intelligent software in the seneye system monitors all the readings as they are delivered and using our sophisticated algorithm your levels will be predicted based on your previous readings, type of environment and the volume of water. With the seneye+ your data is automatically graphed for you allowing you to instantly see any developing trends. You can access results from your seneye.me account worldwide, the reasons are stored online for easy viewing. Remember to always soak your seneye slide for a minimum for 24 hours before using it. Take a glass of water from your aquarium or pond and place the slide in. Soaking allows the sensor pad time to stabilise so accurate readings can be taken.